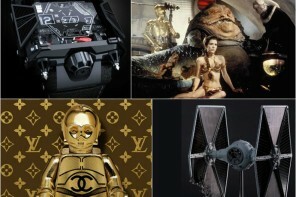 Star Wars figurines are undoubtedly some of the most sought after collectibles in this world. 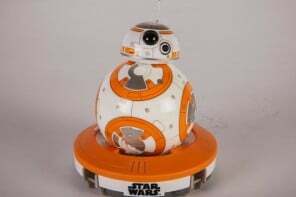 But will be willing to spend an eye-watering $365,000 on a Star Wars figurine, even if you consider yourself the biggest fan of the movie franchise and the action figure is one of the rarest that exists? A 1979 Boba Fett toy was on sale at the Star Wars Celebration show floor with an astonishing asking price of $365,000. 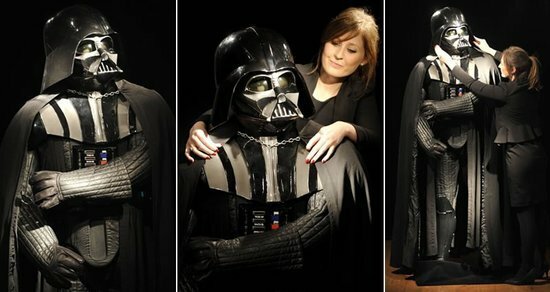 Before you question why would anyone pay that difficult-to-believe amount for a Boba Fett action figure, here is the story behind it. 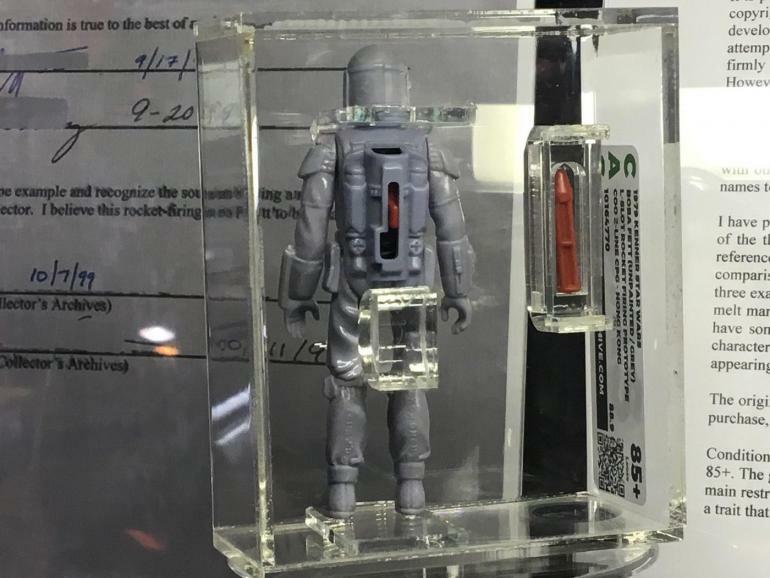 This particular Star Wars collectible is one of three extremely rare ones, with a firing rocket pack. 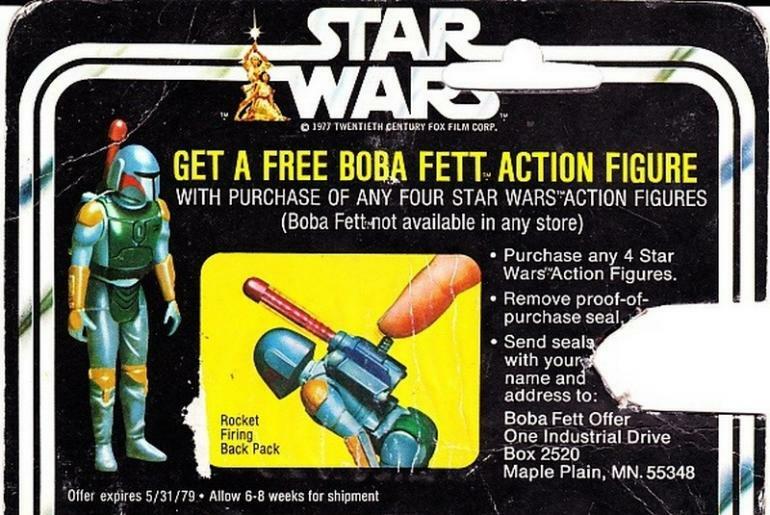 A whole year before anyone saw Boba Fett hunt down Han Solo in 1980s The Empire Strikes Back, toymaker Kenner started releasing illustrations of the action figure firing a spring-loaded red missile out of its rocket pack to hype it amongst fans. 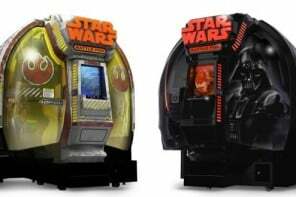 People who bought four Star Wars figures could cut out the proof-of-purchase seals and mail them to the company and receive the Boba Fett for free in six to eight weeks. 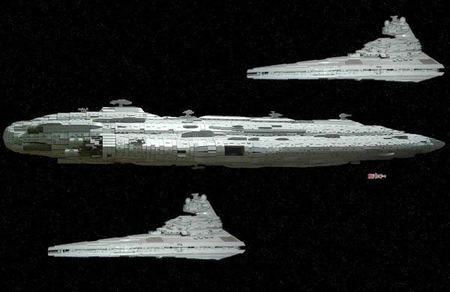 However, Kenner found the rocket mechanism posed too much of a choking and eye-gouging hazard and had to decide against mass producing the toy. This left a lot of fans disappointed. 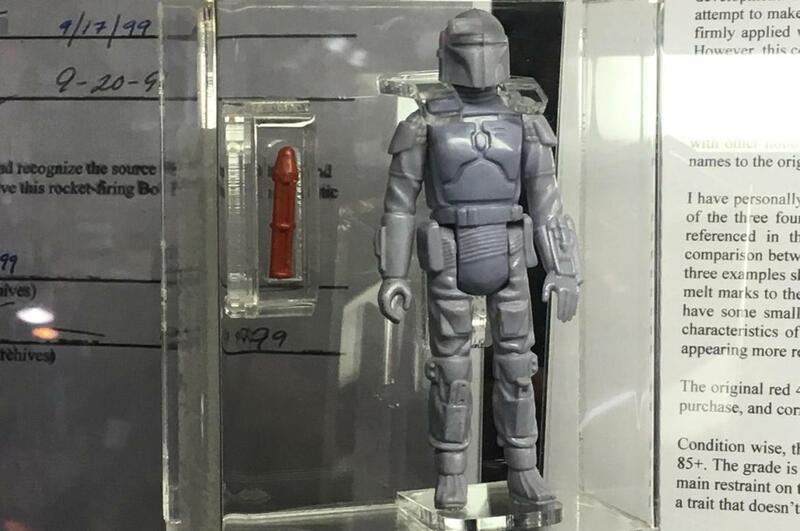 Only a small number of prototypes and display versions of the rocket-launching Fett were created back in 1979, with only 30 examples believed to still exist. What makes it even more special is that the other versions don’t have copyright embossed on the back of the leg, which signify the final version ready for production. One such “Rocket Fett” went up for auction at Hake’s last March with a pre-sale estimate of $35,000 to $50,000. It finally sold for $86,384, however, it doesn’t have copyright stamp on the back leg. The extremely rare action figure is still available as it failed to get any serious bids at the convention, which is hardly a surprise. 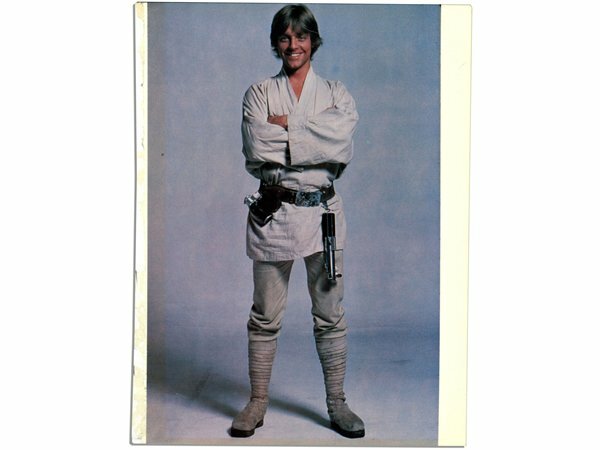 For almost one-tenth of the price, you can have an original Stormtrooper blaster gun used in the movie Star Wars: A New Hope and The Empire Strikes Back. 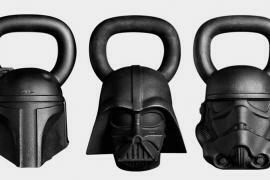 Will this Star Wars fitness equipment motivate you to work out?